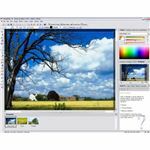 Free photo retouching software apps allow users to repair or improve images by changing their color settings or removing certain elements. Here are some recommended programs for simple or expert retouches. Free photo retouching software provide tools that allow you to repair old or damaged photos, or improve and modify newly taken photos for personal or professional purposes. Some of these programs offer basic retouching features while others are capable of doing more sophisticated retouching tasks as well as other photo editing jobs. 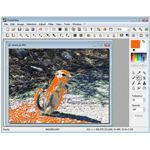 Photoscape offers a range of features that include an image viewer, a batch editor, photo splitter, image converter and more. 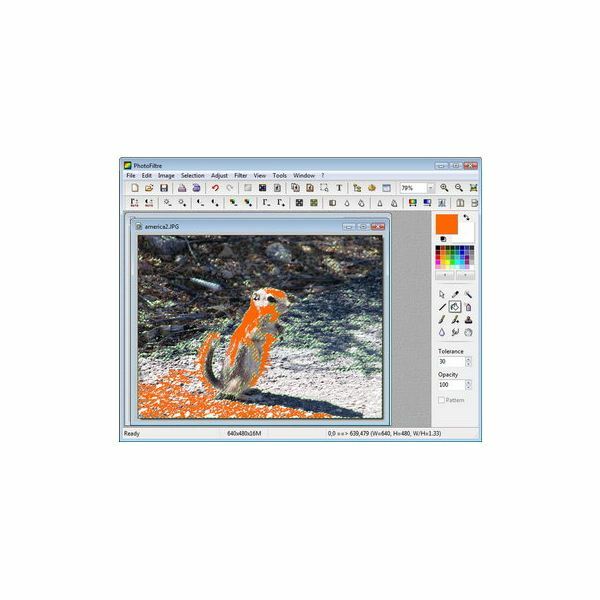 One of its most useful features, however, is the image editor. It has a bunch of photo retouching tools like color adjustment, red eye removal and backlight correction. 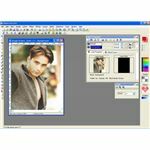 In addition to these retouching features, Photoscape also has a mosaic mode and a slideshow mode that lets users create slideshows based on images in particular folders. The amount of photo editing tools and additional features like Screen Capture and Face Search would make you think that this is premium software, but it is absolutely free. Serif PhotoPlus offers photo fix tools that remove red eye as well as change the contrast and brightness of a photo. Repairing dirty, old and damaged photos is also easy with this software thanks to its tools for removing blemishes, repairing scratches and erasing items including objects and people. 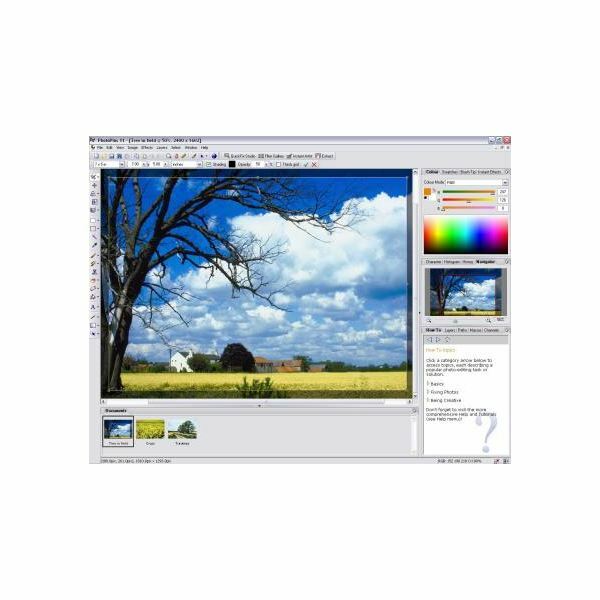 Other aspects of photos like hue and saturation can also be modified, giving users a full range of photo editing tools. All of these features can be accessed through an intuitive user interface, making the whole photo retouching and editing process quick and easy. 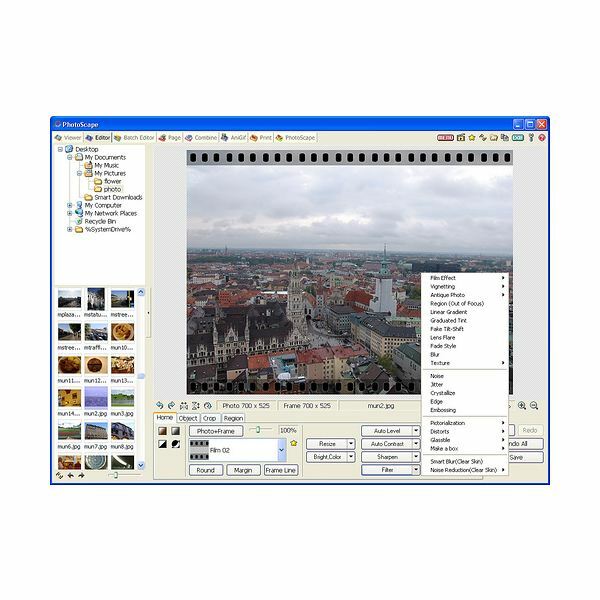 Among its photo manager and photo viewer features, Fly has photo editing features that let users retouch photos easily. Color adjustment, red eye removal and brightness modification can restore or enhance photos. Other tools that let users rotate, add text, resize and crop make this a complete photo editing solution for professionals and amateurs alike. It also has capabilities for image conversion, photo slideshows, batch resizing and setting up custom size and format for photo printing. All of this is contained in an intuitive user interface that users of Apple Mac computers will find familiar. Formerly a paid piece of software, Photo Pos Pro includes tools and features worth one's money. Now that it is free, it still has those features without the cost. Its features for photo retouching include color adjustment tools, filters, sharpening tools, blurring tools, and detail removal. 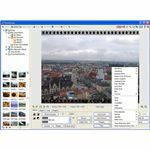 Other photo editing tools are available, as well as support for importing photos from scanners and digital cameras. More sophisticated tools like layers, masks and gradients that are usually only available in complex paid applications are available here, giving users the chance to do simple retouching tasks or sophisticated photo editing projects. PhotoFiltre is lesser-known free photo retouching software, but it deserves more attention because of its range of features contained in a lightweight package. Using a wide array of filters, retouching photos is easier and more exciting. The elements of a photo can be easily modified, like its brightness, saturation, contrast and gamma level. Precision retouching can be done, as well as encompassing edits with the help of artistic filters that include watercolor, puzzle effect and pastels.